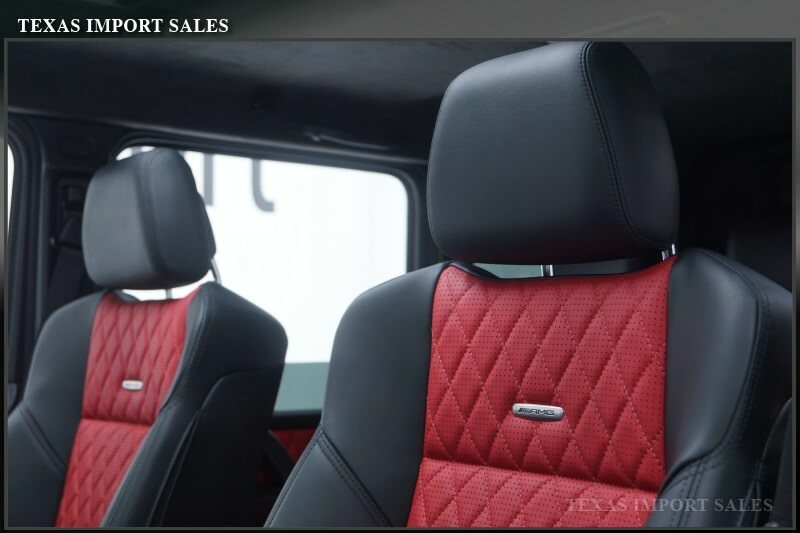 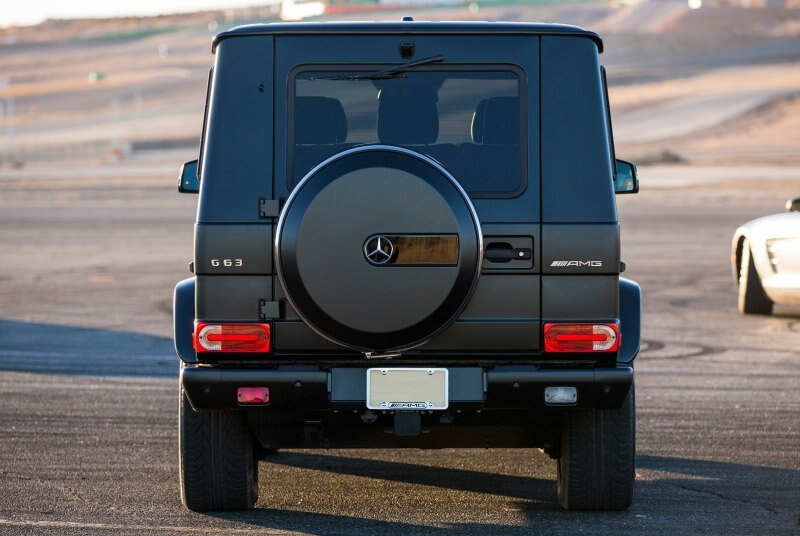 Rent Mercedes-Benz G63 AMG in differt options. 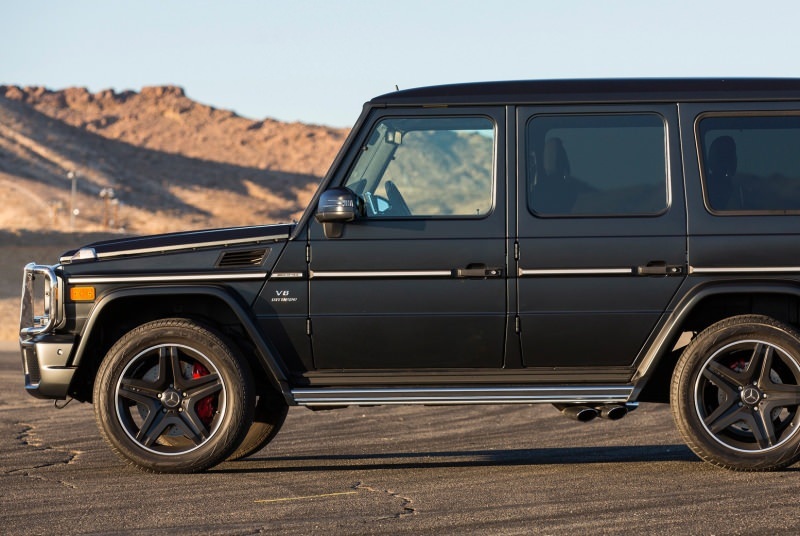 Its twin-turbo 5.5-liter V-8 cranks out 536 hp and 560 lb-ft of torque and mates to a seven-speed automatic. 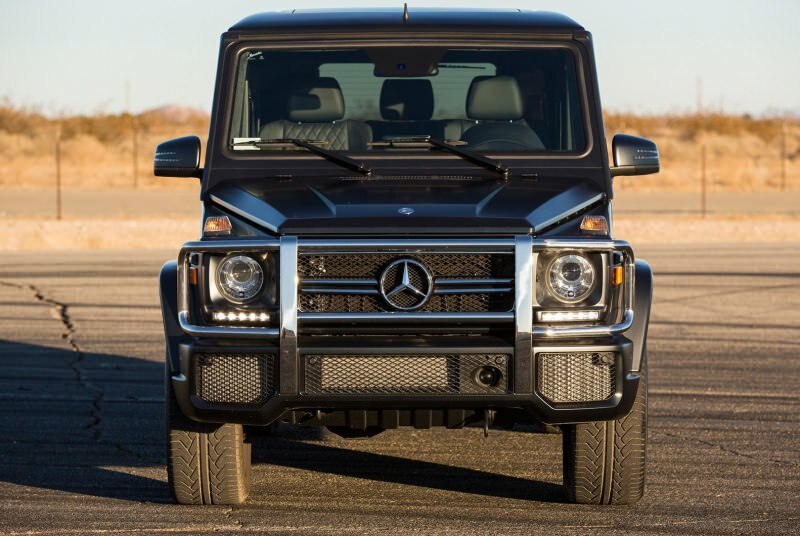 Mercedes’ all-wheel-drive system, 4MATIC, is standard. 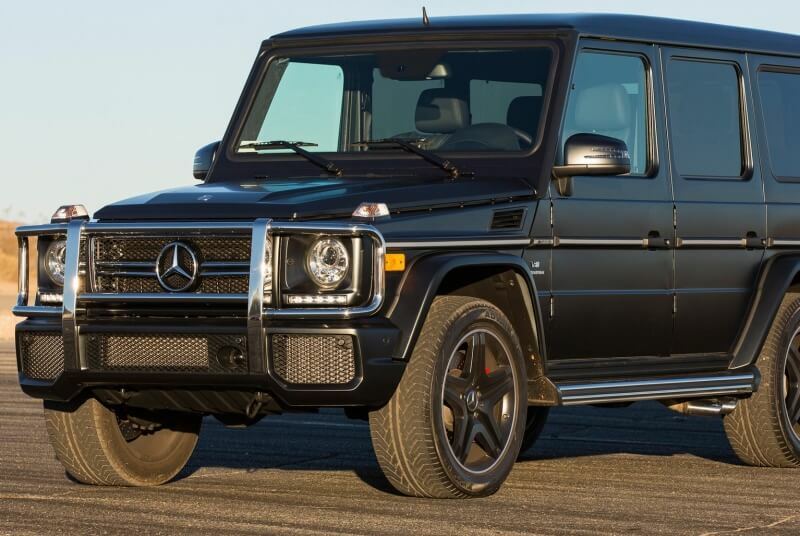 The G65 turns up the crazy even more with a bi-turbo 6.0-liter V-12 that makes 603 hp and 738 lb-ft.